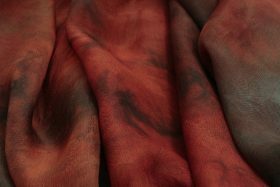 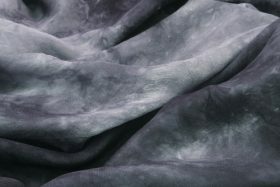 Treetops just received a special ‘limited edition’ shipment of extra wide (140cm, 55inch) Silk Chiffon fabric. 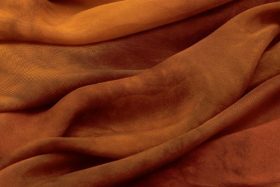 Fantastic for sewing and nuno felting of garments because of its wider width a slightly heavier weight (6.5 momme). 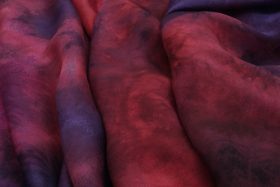 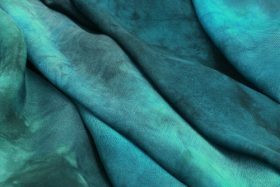 We have created a unique dyeing technique for this fabric called ‘Base Tones’. 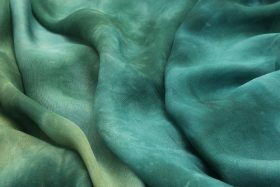 The fabric is designed to coordinate with many different Colour Harmonies. 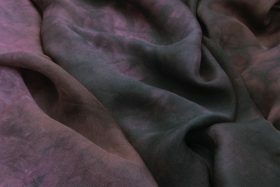 By removing the highlight colour, we have created a more tonal colourway. 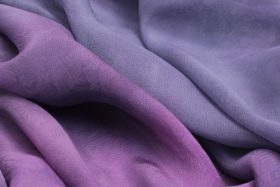 You can then add a variety of ‘splash’ colours to make your own personalized colour statement.